GMAX understands that purchasing a helmet is much more than features or a design, it’s a commitment to your own personal safety and an investment for your friends, family and colleagues. At GMAX, we understand that it can be confusing to decipher which helmet models are going to work best for you and your family. 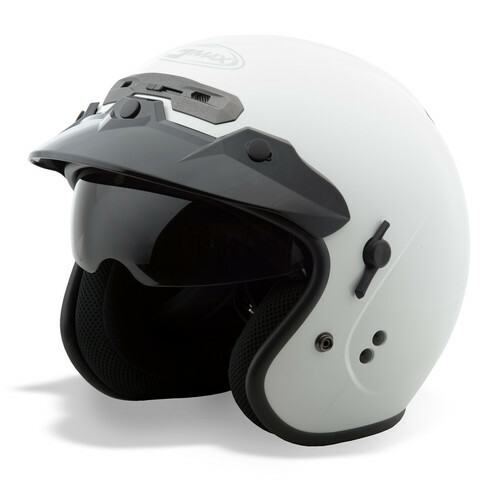 DOT stands for “Department of Transportation” and the standard safety measurement is FMVSS 218, or the Federal Motor Vehicle Safety Standard #218 for motorcycle helmets. The U.S. Department of Transportation wants to ensure that helmets that are DOT certified, meet strict testing standards. The NHTSA (National Highway Traffic Safety Administration) is charged with enforcing this standard to identify counterfeit/novelty helmets or helmets that do not pass the DOT test. DOT FMVSS 218 includes extensive testing procedures in 4 different climates; water emersion, ambient, low and high temperatures. The test procedure focuses on three key safety compliances listed below. How well can the material can absorb an impact? How well can the material prevent against being punctured? How well does the helmet stay on the rider during an impact? Manufacturers that wish to market their helmets as DOT Certified must self-test and certify the models to meet compliance which can be tested by government officials. Helmets that meet ECE 22.05 certification are tested similarly to DOT certified helmets in terms of impact attenuation and retention system effectiveness but, differ in one major way. Helmets that receive an ECE Certification are required to undergo a mandatory batch test at the factory before being allowed to be sold to the public. ECE Certified helmets also undergo slightly different impact test and material test than DOT helmets but must still adhere to strict standards. Test areas include impact absorption, retention system, chin strap buckle system, and the strap material itself is tested for abrasion resistance and tension failure load. ECE, accepted in over 40 countries and approved by multiple racing sanctions including AMA, FIM, MXGP, MOTOGP and more. 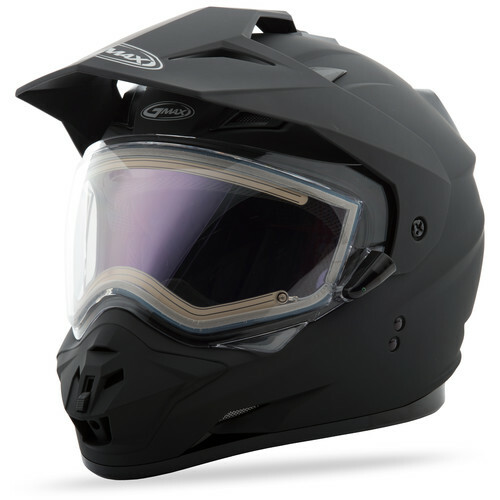 Simply put, buying a helmet that either falls under DOT or ECE Certification is a smart choice. GMAX has worked hard in providing a wide range of helmets for all riders that are not only competitively priced but safe.